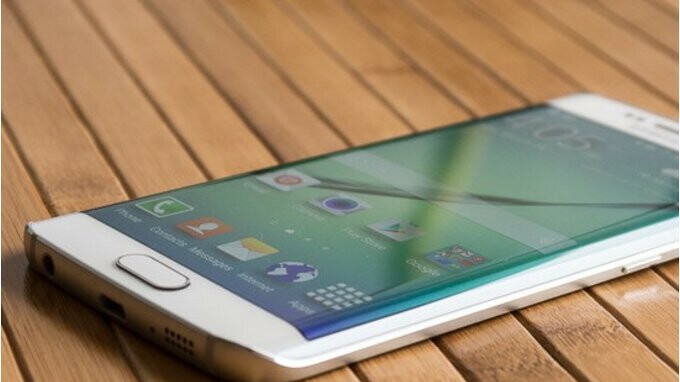 Back in April following the 3rd anniversary of their release, Samsung unsurprisingly took the Galaxy S6 and S6 Edge off of its list of devices eligible for security patches, a move that suggested no more updates would be sent out to the smartphones. Contrary to expectations, though, the South Korean company has just begun pushing out the June 2018 security patch to the Galaxy S6 and S6 Edge over in Europe as part of the G920FXXU6ERF5 and G925FXXU6ERF5 build numbers respectively, a move that bundles together the most recent security updates. But, due to the age of the two smartphones, no new features are included. Also, it’s unclear if Samsung has plans to occasionally update the smartphone going forward or if this is the final software version. For Galaxy S6 or S6 Edge user who are interested in downloading the update, it’s worth noting that it’s currently rolling out in the Netherlands, Poland, and Bulgaria, among other European countries and the update can be manually downloaded via the Software update section within the settings menu. For owners in other parts of the world, however, it’s unclear when or if Samsung will choose to release the newer patch. That's amazing, as that means Samsung is exceeding their promise of 3 years of software support. This is 3 and a half years of software support for the S6 and S6 edge so far.